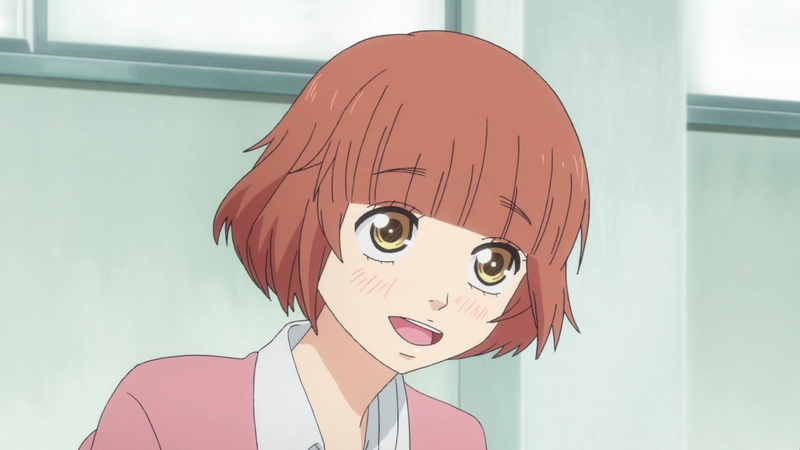 Ao Haru Ride – 02 | Mezashite! 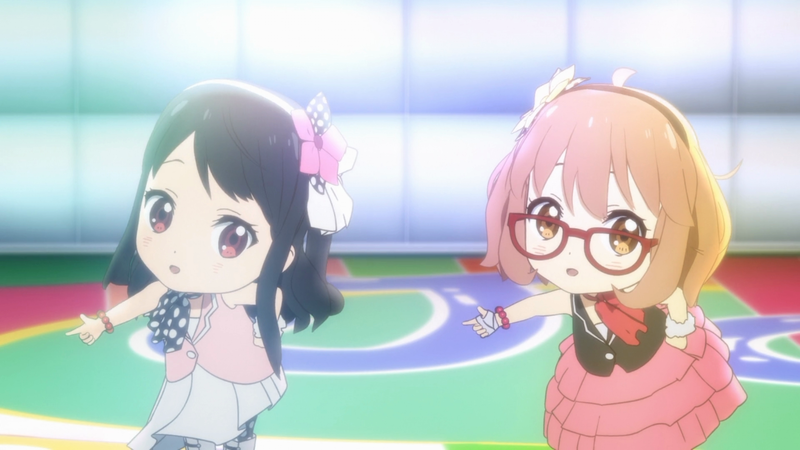 will you guys do Kyoukai no Kanata – Idol Saiban 4&5 episodes like you do in 1-3 episodes? How does this show feel? Is it a comfy slice of life?